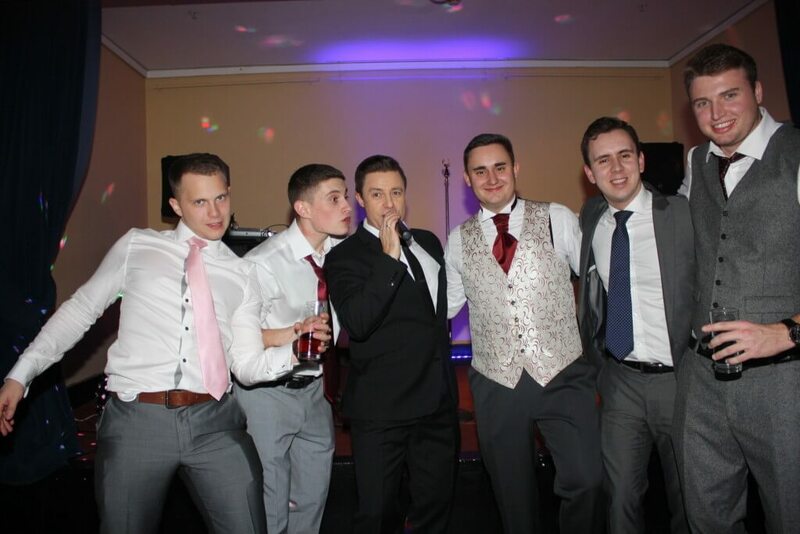 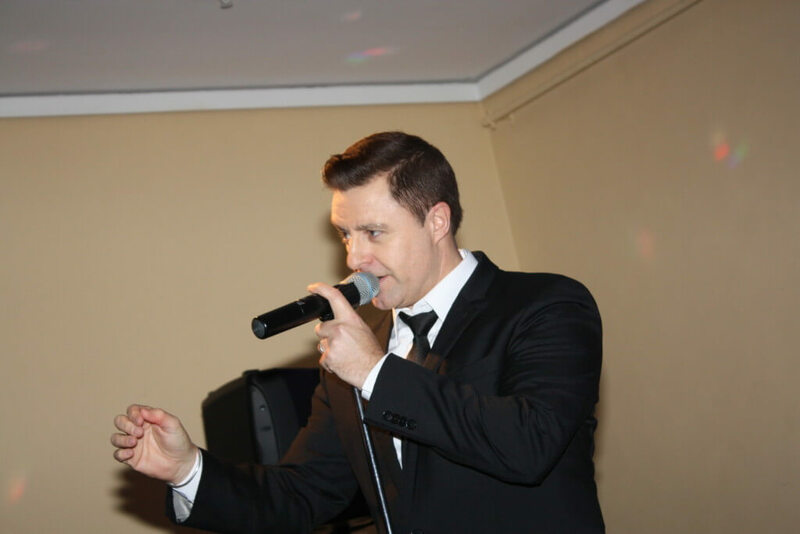 Michael Buble Tribute Act | Andy Wilsher Sings! 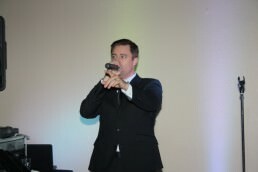 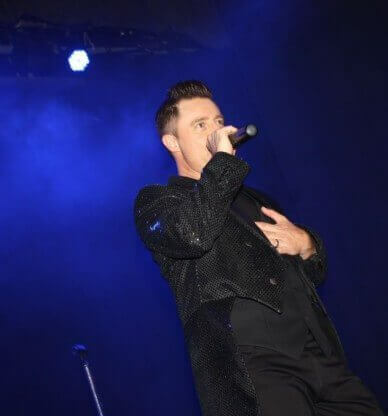 Scroll down for more Michael Buble Tribute Show Videos and Sound Clips. 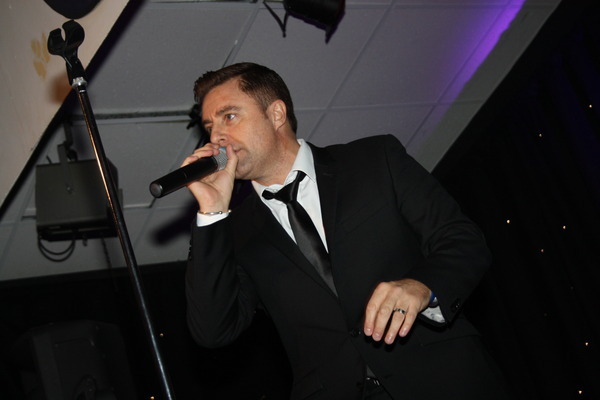 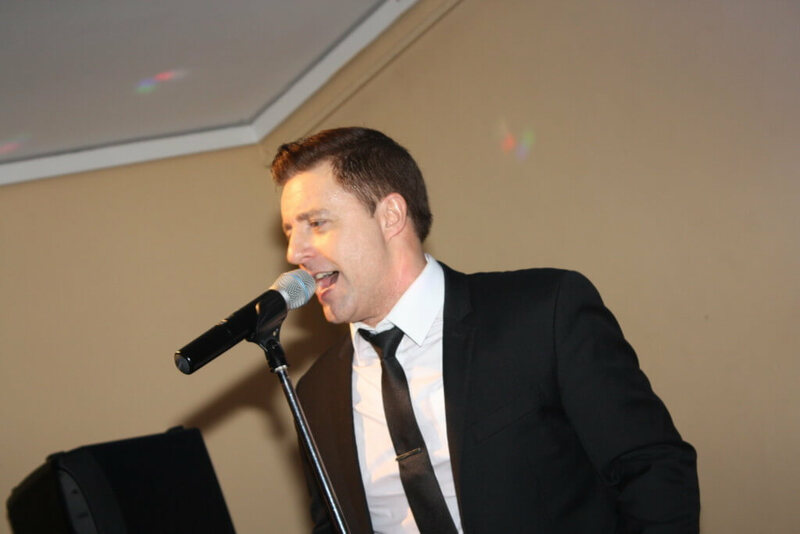 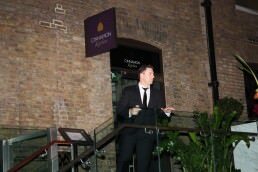 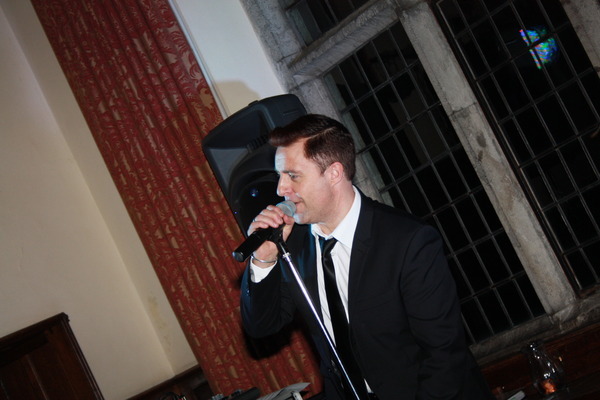 Andy Wilsher’s Michael Buble tribute act is perfect for any event and his show caters for all ages. 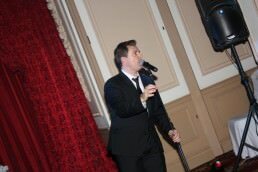 Michael Buble is one of the biggest male artists of the moment, selling millions of records and performing sold-out shows across the globe. 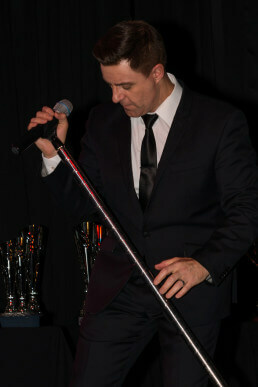 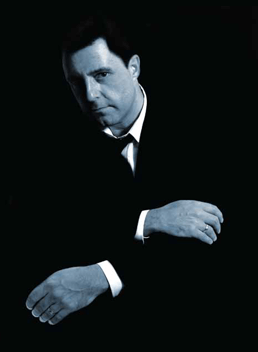 His Canadian charm and incredibly versatile voice has unsurprisingly won him a huge following. 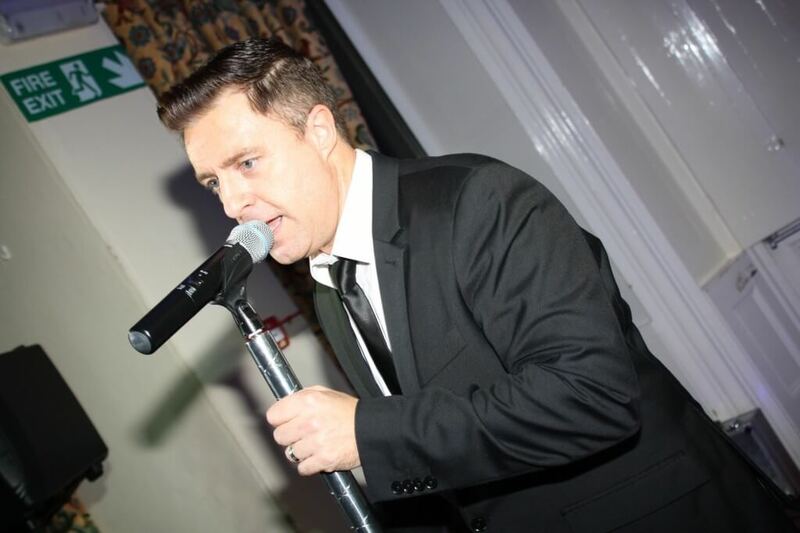 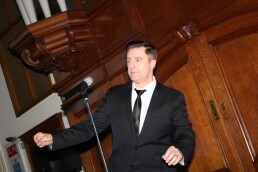 With over 25 years experience in performing shows nationwide, Andy pays strong attention to detail in order to be the most authentic sounding Michael Buble singer in the UK. 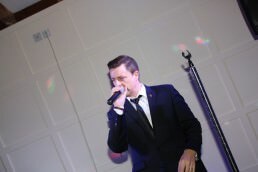 Andy takes on the very essence of Michael Buble, appearing just like the man himself and giving an outstanding performance each and every time. 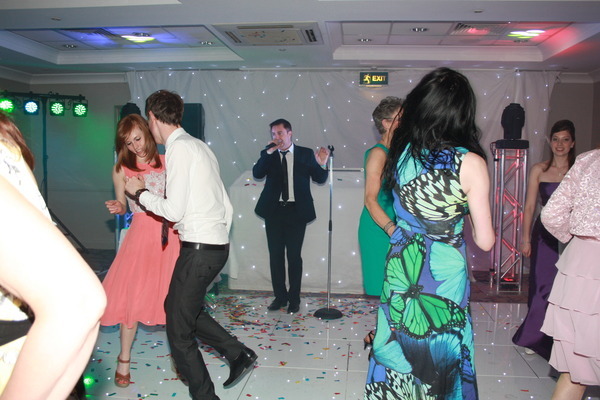 His clever mix of swing and pop gets guests of all ages on their feet dancing and singing along. 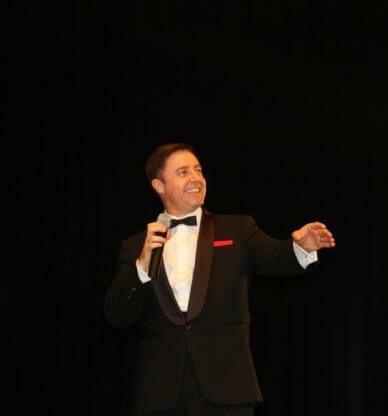 His Michael Buble tribute act is perfect for a huge range of events and features a number of swing and Rat Pack favourites such as ‘Sway’ and ‘Feeling Good’, mixed in with Buble’s biggest hits ‘Home’ and ‘Just Haven’t Met You Yet’, to create a hugely entertaining night suited to all audiences. 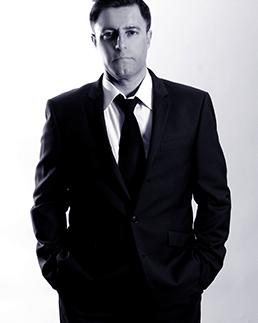 Andy’s Michael Buble tribute show offers up to an hour of live material. 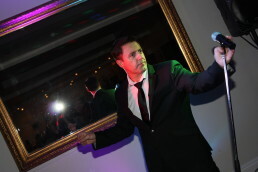 We can also provide a fully manned disco if required to ensure you and your guests are entertained between performances. 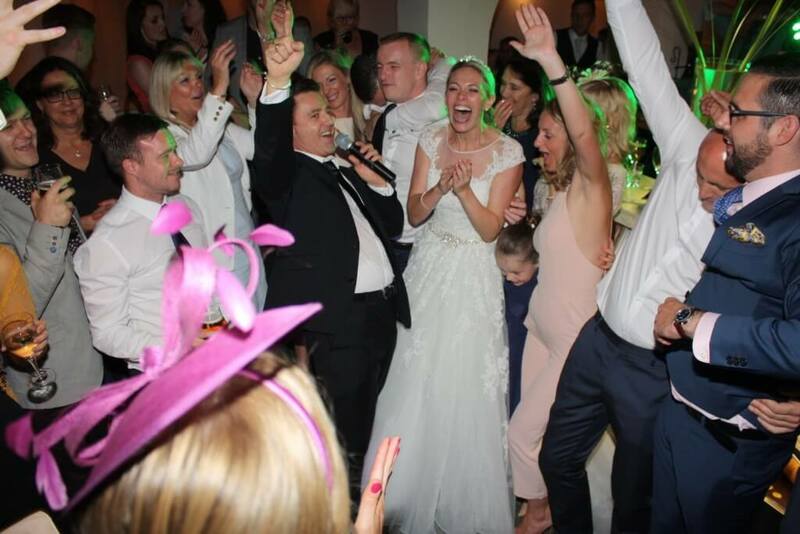 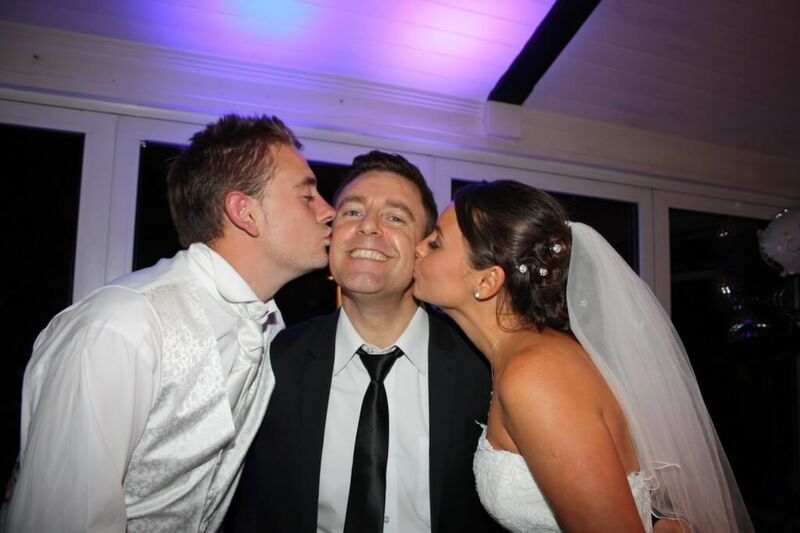 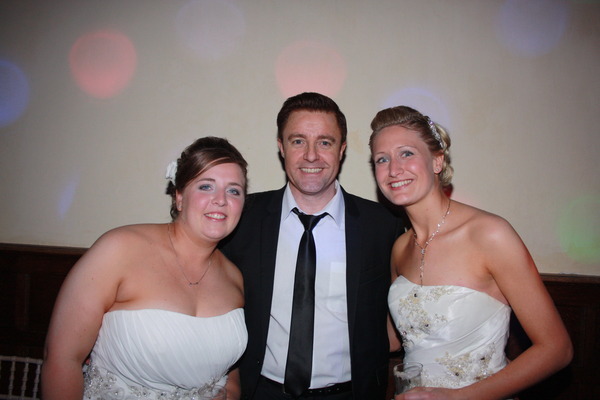 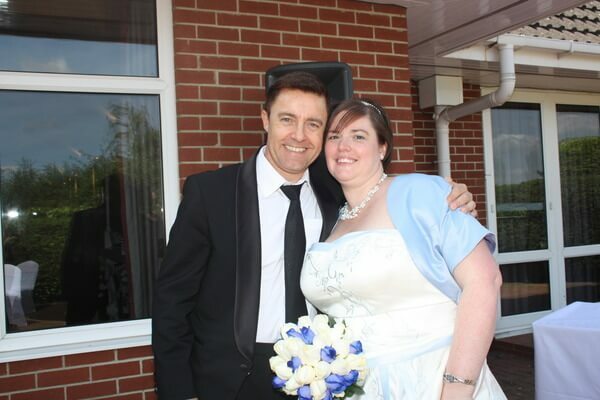 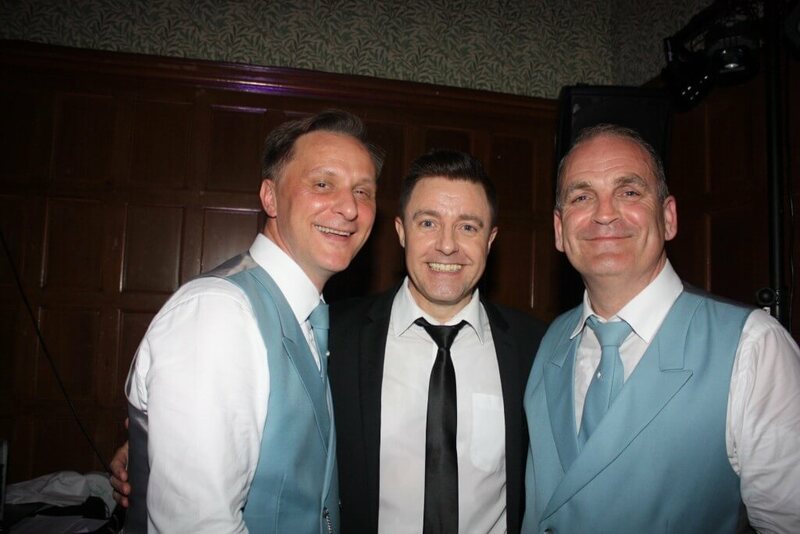 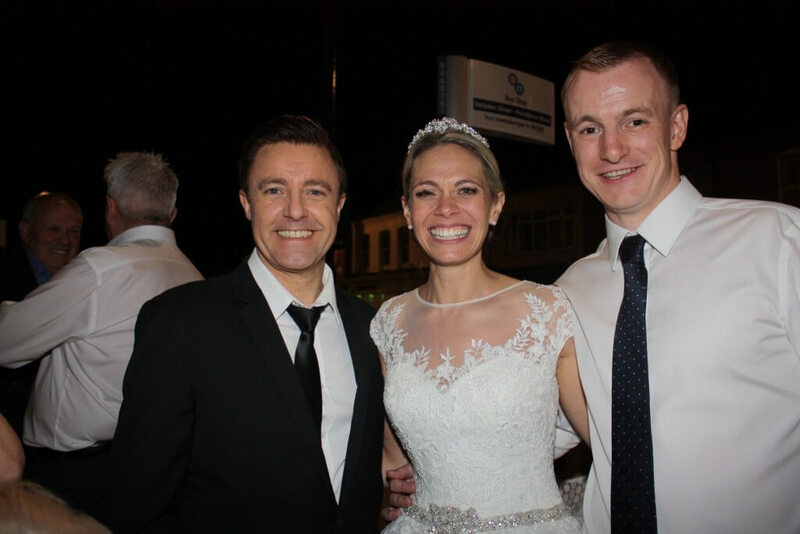 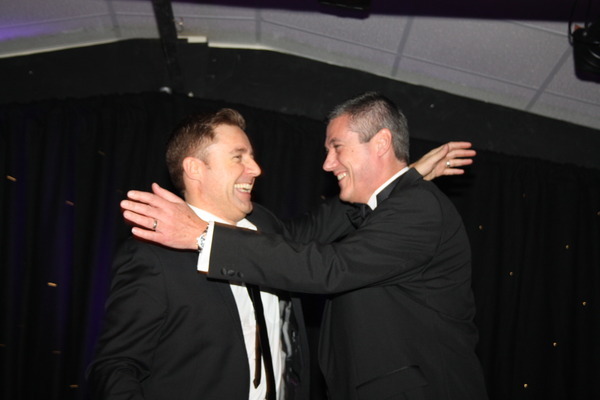 Andy has won many awards for his exceptional wedding performances, including the ‘Best Wedding Entertainment’ trophy, which was presented to him by the Essex Wedding Awards. 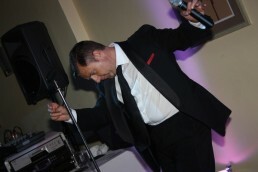 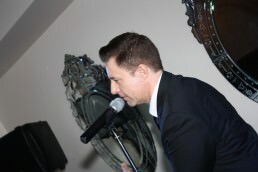 He has also been named the ‘Best Solo Musician in Essex’ by the Wedding Industry Awards. 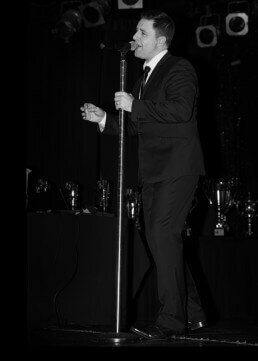 Add into the mix Andy’s array of glowing testimonials and you’ll find it hard to track down a better Michael Buble singer!